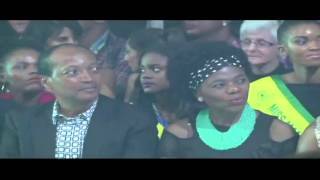 Fashion Police | & quot;Fashion Police& quot; Breaks Down 2017 SAG Awards Fashion | E! The Kardashians Have A New Home | KUWTK | E! KUWTK | Blac Chyna Starts New Drama on & quot;Kardashians& quot; | E! The Kardashians Bring New Drama This Sunday | KUWTK | E! & quot;Keeping Up With The Kardashians& quot; Highlights Kardashians' Real-Life Struggles This Season | E! Khloe Kardashian and Kylie Jenner Do NY Fashion Week | KUWTK | E! KUWTK | The Kardashians Keep the Drama Coming Sundays | E! KUWTK | Lord Disick Returns to & quot;Kardashians& quot; Sunday | E! KUWTK | & quot;Kardashians& quot; Are Bringing the Drama This Season | E! KUWTK | & quot;Kardashians& quot; Returns Sunday, Oct. 23 on E! | E! KUWTK | & quot;Kardashians& quot; Mid-Season Finale Gets Fierce! | E! 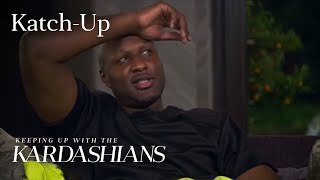 KUWTK | Khloe Goes Deep With Rob on & quot;Kardashians& quot; Sunday | E! KUWTK | & quot;Kardashians& quot; Take On Cuba on July 31 | E! KUWTK | See Kim K. Shoot & quot;M.I.L.F. $& quot; on & quot;Kardashians& quot; Sunday | E! KUWTK | & quot;Keeping Up With the Kardashians& quot; Katch-Up S12, EP. 7 | E! KUWTK | Rob K. Causes Major Drama on & quot;Kardashians& quot; Sunday | E! 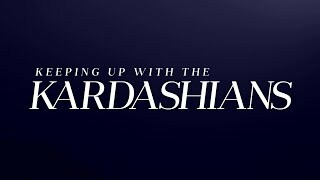 KUWTK | & quot;Keeping Up With the Kardashians& quot; Katch-Up S12, Ep. 6 | E! KUWTK | & quot;Keeping Up With the Kardashians& quot; Katch-Up S12, Ep. 5 | E!